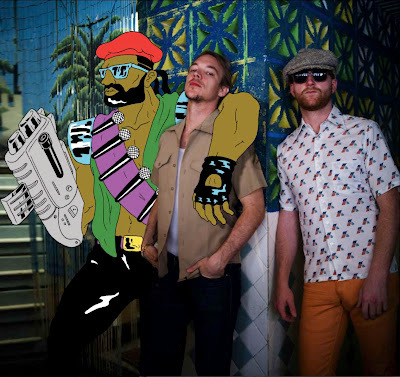 As expected the wave of Major Lazer HTL's remixes is constantly flooding the blogosphere. This time it's none other than Ghislain Poirier that produced this quite solid and tight remix. Not bad at all, not bad - I'd call it 'steppy soca' :) Probably not better than the recent devastating banger from an-ten-nae, but check it and decide by yourselves. Apart from that check these updates on Major Lazer.